This book offers an extraordinary interpretation of world history, from the paleolithic era to the present. Renowned historian L.S. Stavrianos conceptualizes human history into three categories: kinship societies, tributary societies, and capitalist societies. In each, he discerns and studies four "life-line" issues - ecology, gender relations, social relations, and war - that encompass the broadest areas of human experience. 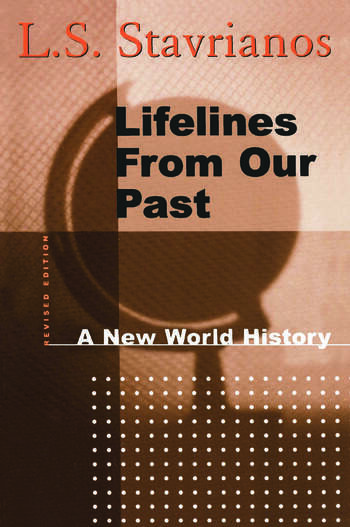 The revised edition projects forward to the twenty-first century, offering the author's views on possible future scenarios involving the same lifeline issues. This timely and provocative book looks at contemporary American women and their experiences with guns. Scrupulously balanced, this new paperback edition features a new appendix containing a wealth of primary source documents that help illuminate both the dangers and attractions of guns in our society.